Lions in China! Dota2-roster already arrived to Celestial Empire and after couple of days will start its performance on one of the major tournaments of this year with prize fund, which can only concede to The International – Dota 2 Asia Championship 2015. The prize pool of the event, which was $250.000 at the beginning, increased for more than 700% thanks to the community! In term of results of European qualifying stage, our guys guaranteed themselves a quota in the main tournament. Overview of decisive day of qualifiers you can find on our website. The last question to be resolved was whether team will go to China with full roster. However, everything went well – all players received visas for coming to China. Now, two difficult weeks are awaing for our team, during this time guys will have to play a huge number of matches against top teams from all over the world. 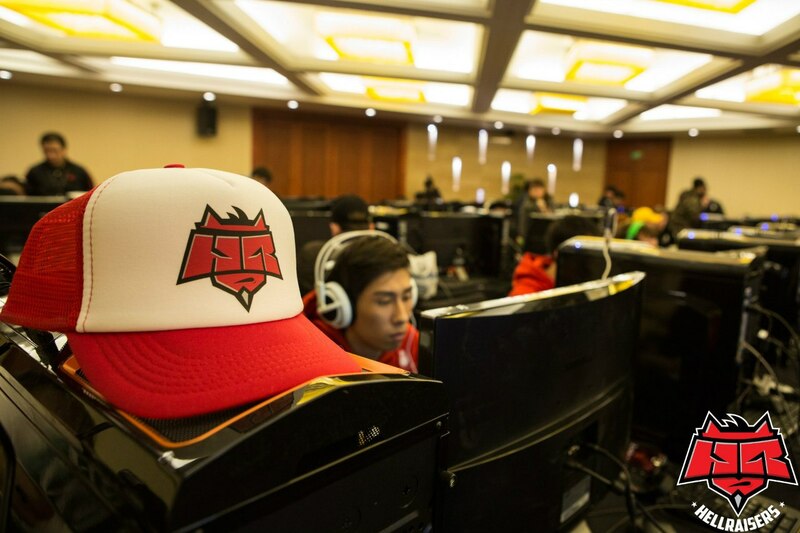 Cheer for HellRaisers, be active in our social networks (VK, facebook, twitter), make lions feel your support! The prize fund long time ago crossed the line of $2.000.000 and continues to grow. You can monitor its current state by this link. The approximate distribution of money among the participants of the event you can see below. 6 teams struggle for 2 last quotas for main tournament with circular playing system, they play one map with each other. Two best teams in terms of all matches’ results will proceed into the group stage. During these five days, all 16 participants of the main stage will fight each other. We will see a huge number of high-class games on Dota 2 between the strongest teams of the planet. The best 8 teams proceed to upper bracket. Those who are at places 9-12, will proceed to the lower bracket, four worst teams will leave the tournament. 12 teams start playing in Double Elimination bracket, all matches are held on the Shanghai Grand Stage. 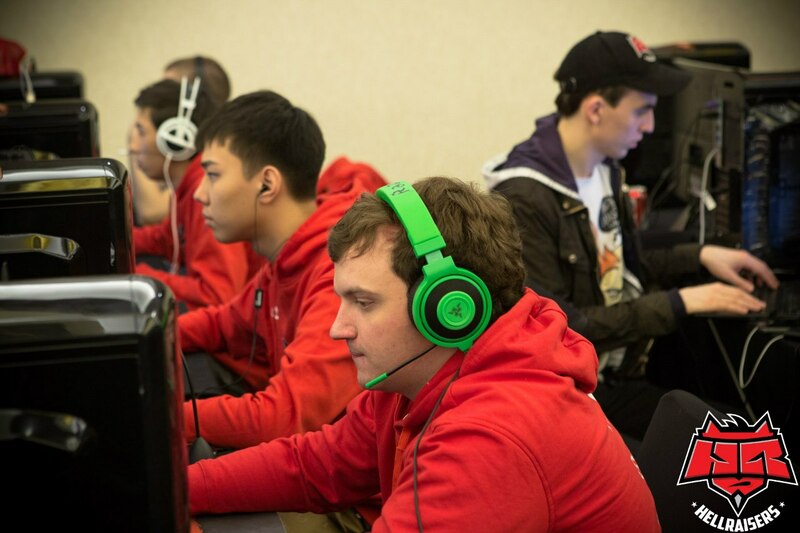 In the lower bracket first round played in bo1 format, all the other matches on tournament – in bo3. The Grand Final will be played on five maps (bo5), without any advantage of the upper bracket winner.